Scandic hotel Gdańsk is located in the heart of the city, it is located opposite the railway station and just 30 minutes from the airport. There are numerous tourist attractions in Gdańsk namely, the picturesque old town, the charming streets along the river Motława with numerous restaurants make the Scandic Gdańsk is a perfect place for both business guests and for pleasure. 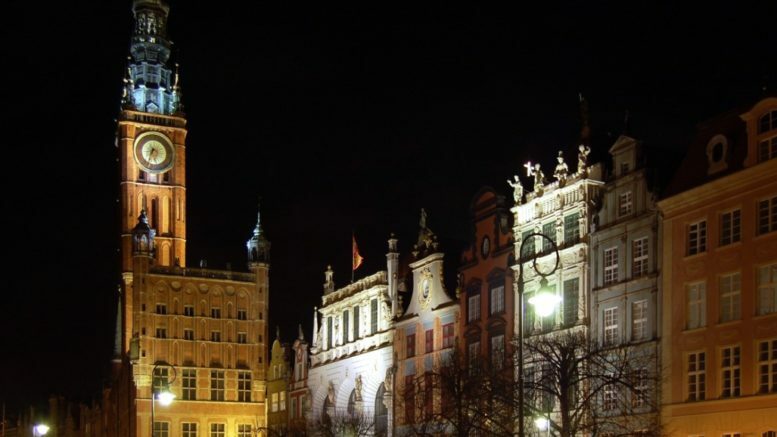 Scandic Gdańsk is located close to shops, a cinema complex, restaurants and monuments. The hotel has a restaurant, a bar, a gym, sauna and dry steam room, conference rooms and free Internet connection. Be the first to comment on "Scandic Hotel Gdansk"